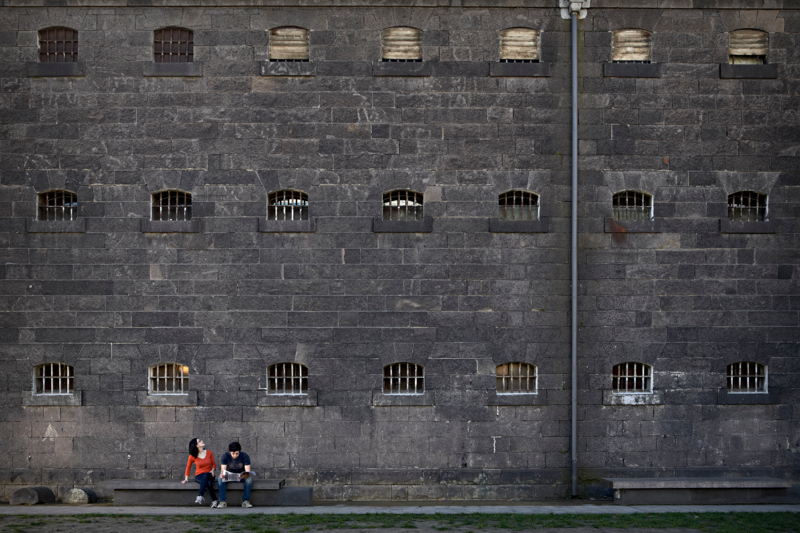 Between 1842 and its closure in 1929 the gaol was the scene of 133 hangings including Australia’s most infamous citizen, the bushranger Ned Kelly. Today you can visit the Old Melbourne Gaol to find out what life was like for the men and women who lived and died here all those years ago. Presented by Old Melbourne Gaol. $28 Adult, $23 Concession, $15 Child, $65 Family (2 Adults and 2 Children), $48 1 Adult Family (1 Adult, 2 Children), $5 extra for additional child to family tickets. Admission is Free for National Trust Members, sign up today. : Tickets cover entry to two buildings, the Gaol & the Police Watch house. The Gaol is self guided and access to the Watch House runs on a timetable throughout the day. Please note visiting the watch house at the specified time is the only way to see this building. These times vary. Contact Michelle Kiag from National Trust of Australia (Victoria).